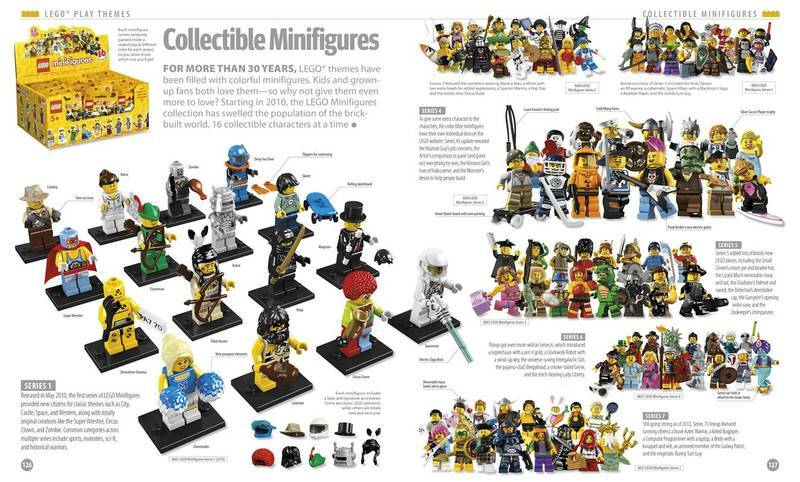 3.28% of people buy The Lego Book (Expanded & Revised) and Just a Little Critter Collection (7 books in 1) ~ Hardback ~ Mercer Mayer. 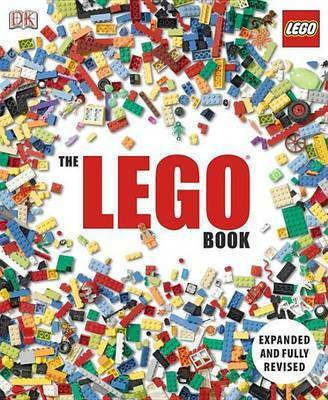 Explore and celebrate the fascinating story of LEGO and its much-loved toys and games and find out all about their cult minifigures with this new edition of the incredible The LEGO Book. 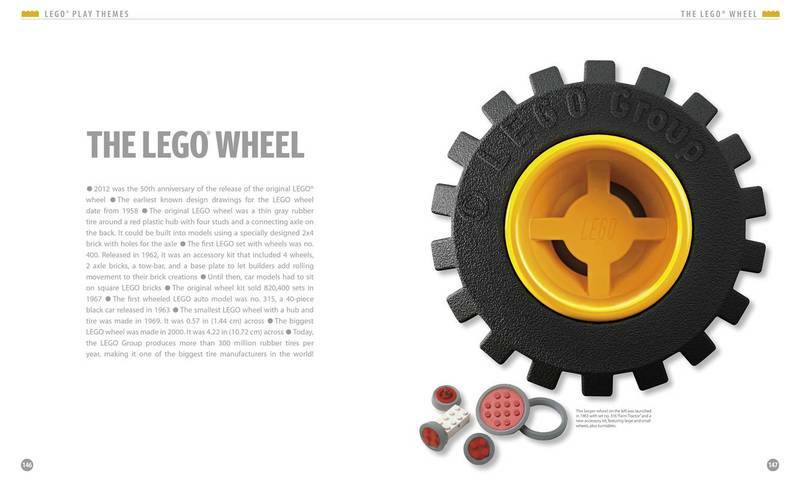 From manufacturing wooden toys to blockbuster video games, go behind the scenes and discover fascinating facts and trivia about LEGO, one of the nation's best-loved companies. 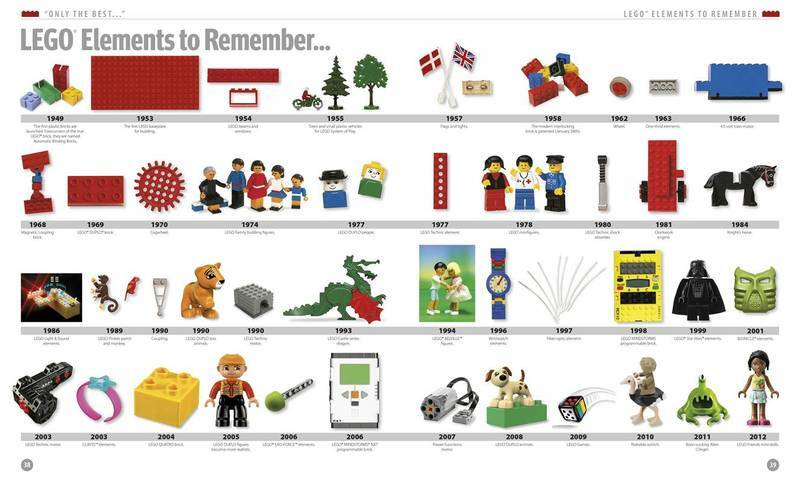 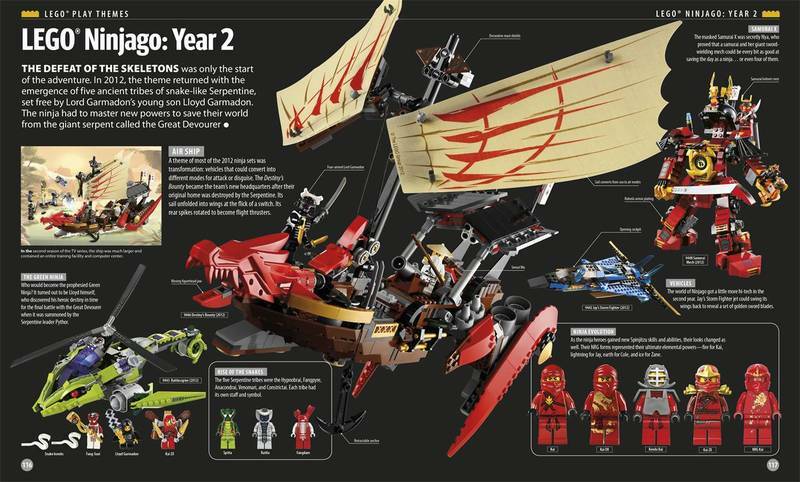 A fascinating timeline highlights key moments in LEGO history and special features spotlight groundbreaking achievements. 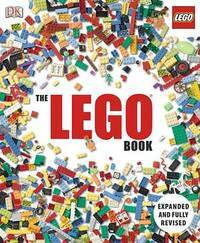 Fully updated following the huge success of The LEGO Book (first edition), with new pages of amazing LEGO facts and stats, The LEGO Book is a true treasure trove for LEGO fans of all ages, from 8 to adults.